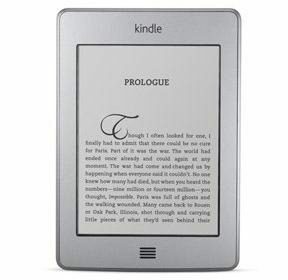 Harry Potter is coming to the Amazon Kindle Owner’s Lending Library. All seven books in the series, in five different languages (English, Spanish, German, French and Italian) will be offered to members of Amazon Prime as Kindle eBooks. 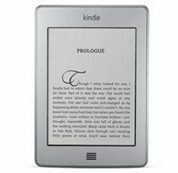 Amazon Prime membership costs $79 per year, and includes free two day shipping with purchases of many of Amazon’s products, access to thousands of movies and shows through Amazon’s Prime Instant Video, and access to the Kindle Library. The Harry Potter books will be available starting July 19, 2012. According to Amazon, there are 145,000 titles in the library, with more than 100 current and former New York Times Best Sellers. eBooks can be borrowed with no due date. However, there are some restrictions when accessing the library. Only one eBook can be borrowed at a time. Only one can be borrowed per calendar month. And the library only works on Amazon Kindle devices (not Kindle apps on other devices). An advantage though – there’s no limit on how many people can borrow a book at the same time. When the Harry Potter series arrives in the library on July 19, there won’t be a waiting list. The Harry Potter series, written by J. K. Rowling, is the the best-selling books series in history, according to Wikipedia.